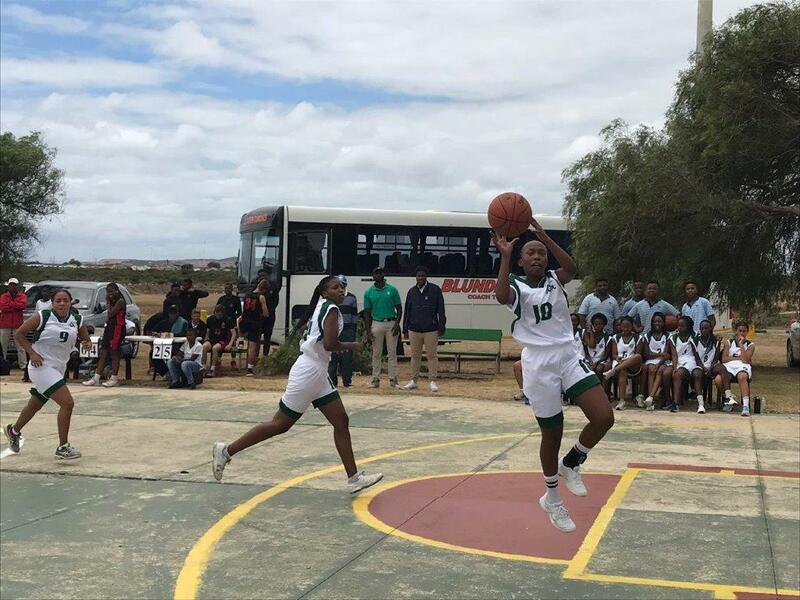 The Diocesan School for Girls (DSG) Firsts Basketball team travelled to Port Elizabeth on Saturday 26 January to attend the Comets Basketball Tournament held in Motherwell. Vile Diko (10) of DSG goes for a lay-up at the Port Elizabeth Comet Basketball Tournament held in Motherwell on Saturday, 26 January 2019. The competition was attended by eight teams from five schools and one club. 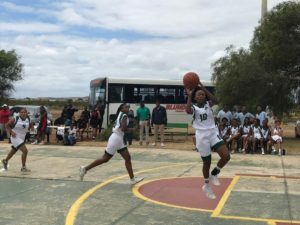 The girls’ tournament took place on Saturday while the boys tournament took place over three days (Thursday-Sunday). DSG dominated the girls division, winning all their matches and picking up the trophy for the second time in four years. Umtha Sibam won the most valuable player award, and Vile Diko and Mbesi Kukisi were named in the Comets Tournament All Stars team. Mwaka Machila of Kingswood also made the girls All Stars team. 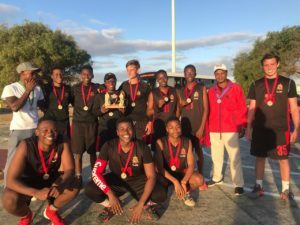 The Kingswood College U18 boys side took the honours from the three-day boys section of the tournament, which came to a conclusion on Sunday 27 January. Kingswood won two of their group matches, and lost one narowly (14-15 to Grey First team) and in so doing qualified for the semi-finals. The Kingswood Basketball boys team earned their victory in the Comets tournament, which finished in Motherwell on Sunday 27 January.  In the semi-finals, they won 14-10 against Grey Second team to book a final against Grey Firsts. This time, the Kingswood boys got the better of their Grey counterparts, winning 23-19 in the final to claim the gold medal and scoop most of the individual awards. Of these individual awards, Bandile Kunene, Chiti Mutale and Ethan Yates made the boys U18 All Stars team while Lukka Rozza was crowned the Most Valuable Player.